Is it just me, or does the beginning of may seem like forever ago? Just thinking back of what I’ve accomplished this month is overwhelming. It feels more like three months. The beginning of the month I was stressed about finals, but after I overcame that struggle, I was relieved. Then I shed some tears as I said goodbye to the friends I made in college. And after being bored for a few days and missing the college lifestyle along with all the people, I went on a trip to New York (be on the lookout for future posts about it). So let’s just say it’s been a month of mixed emotions, but it’s safe to say that May has been by far my favorite month of 2015. St. Ive’s Pink Lemon and Mandarin Orange Scrub: Even though this is a scrub, I like to use this as my daily facial wash. I used to use the Green Tea one, but I prefer this one more. It leaves my skin looking fresh. 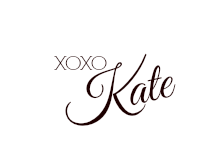 obsessed with the bachelorette, not sure who i'm rooting for yet though! that EOS mint lip balm is my favorite! 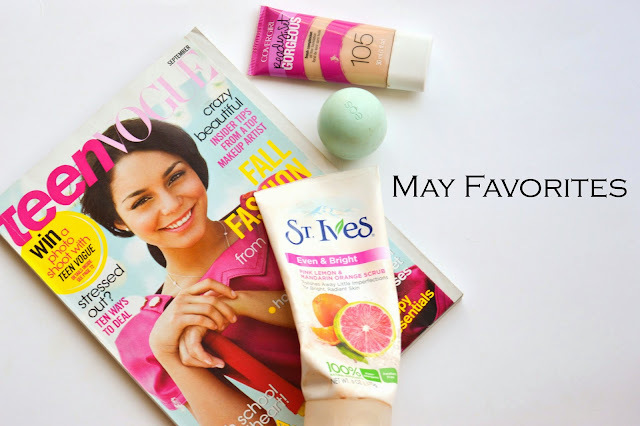 I looooove the St. Ives face wash! and so happy that you had a wonderful month! I still need to get my hands on one of the EOS lip balms, they sound so good! You definitely should! The egg shape makes it so easy and fast to apply it!